If you’re experiencing pain, it makes everyday activities more difficult. The spine is a complex structure that provides both mobility and strength. Proper functioning of the neck and back allows for fluid, effortless movement. When there is a deformity, injury or disease of the spine, common activities such as turning, bending, or stretching often become painfully out of reach. Our team of highly experienced spine specialists will determine the best course of treatment depending on your condition. A number of factors are considered, and MD West ONE prides itself on taking a conservative approach to spine treatment and only recommending spine surgery if it's absolutely necessary. Learn more about the different spine conditions and injuries we treat and our approach to caring for them. Your hand, arm, shoulder, neck, back and leg pain may be attributed to a spinal disc issue. Our spine specialists will determine if the removal or replacement of a disc is neccessary through traditional or minimally-invasive surgery. Surgical and non-surgical spinal decompression treatments work to promote the movement of water, oxygen and fluids back into the discs so they can properly heal. Spinal fusion may be recommended to correct broken vertebrae, spinal deformities, spinal weakness or instability, spinal disorders and to stabilize the spine after the removal of a damaged herniated disc. If our spine specialists determine surgery will provide you with the best possible outcome, they'll decide if traditional surgical methods or minimally invasive spine surgery is best. A number of factors are considered, and we pride ourselves on our comprehensive approach and attention to detail in developing the best possible treatment plan specific to you. 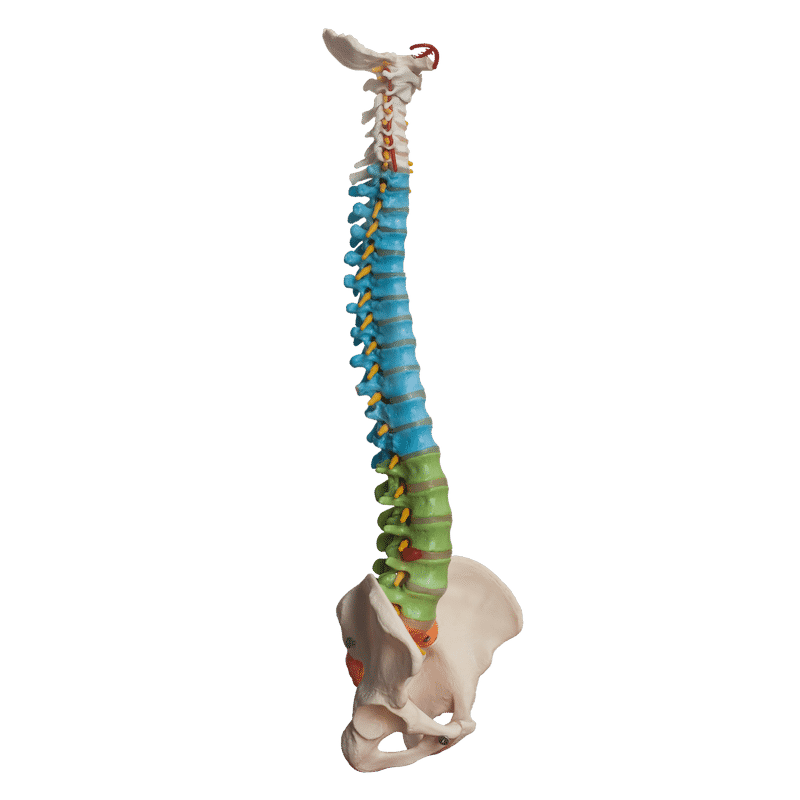 If our spine specialists determine surgery is not required, we'll work with you to find the best course of treatment to relieve your pain through a wide-range of techniques including medications, therapies and injections. The neurosurgeons at MD West ONE are highly experienced at finding the source of your back pain and helping you find the appropriate treatment for your condition. From diagnosis through the entire continuum of care, we will work with you to find appropriate treatments individualized to you. “I had a severely bad bulging disk which was pinching two nerves. Talk about a lot of pain for 2 years! I’ve done everything from chiropractors, acupuncture, messages, and injections. But once I talked to Dr. Bowdino and decided surgery was the best option I felt very confident in our decision. He did a fantastic job! I would STRONGLY recommend going to MD West ONE.” -Shelby S.